This book helps IELTS candidates improve their Listening skills in IELTS and at the same time learn new Vocabulary. 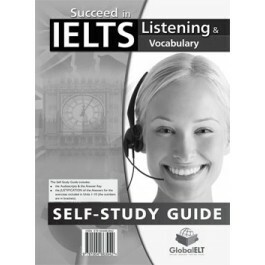 It consists of 10 theme-based units that deal with all the different Listening IELTS exam tasks. 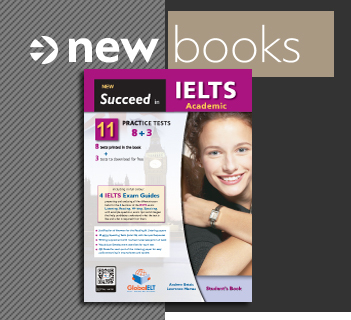 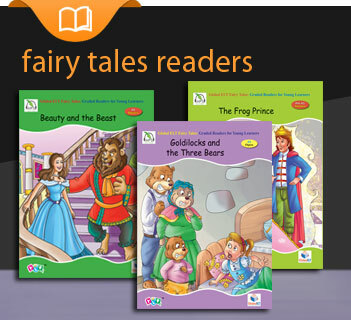 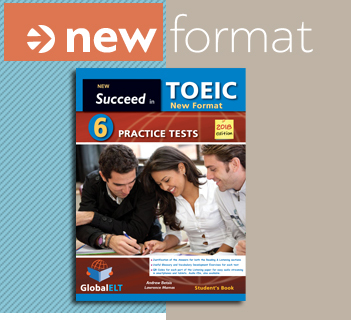 At the end of the book there is a complete IELTS Listening Practice Test. 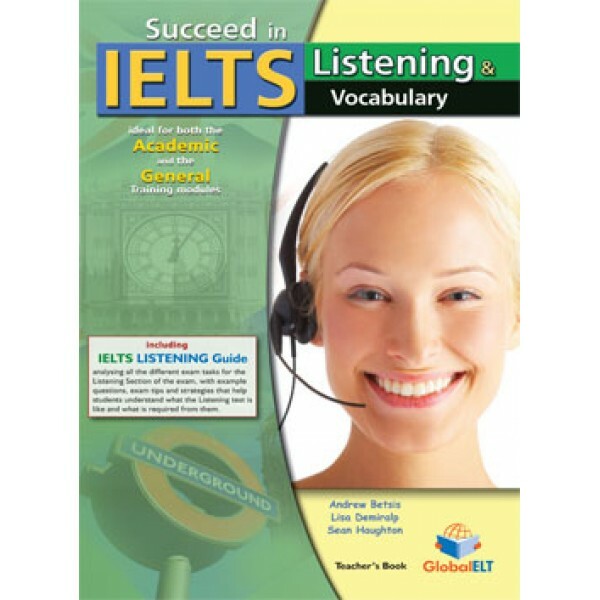 A full-colour IELTS Listening Exam Guide analysing all the different task types of the Listening Section is also included.